Ashley Young is expected to sign a one-year contract extension with Manchester United in the next few days, Sky Sports News understands. The 33-year-old has been in talks with the club for a while and it is understood those discussions are progressing well and close to being agreed. Anthony Martial signed a new five-year contract at United on Deadline Day, while the club are in talks with Marcus Rashford over a new deal. He has successfully transitioned from winger to full-back in recent seasons, and was a valuable member of United's first team under Jose Mourinho. 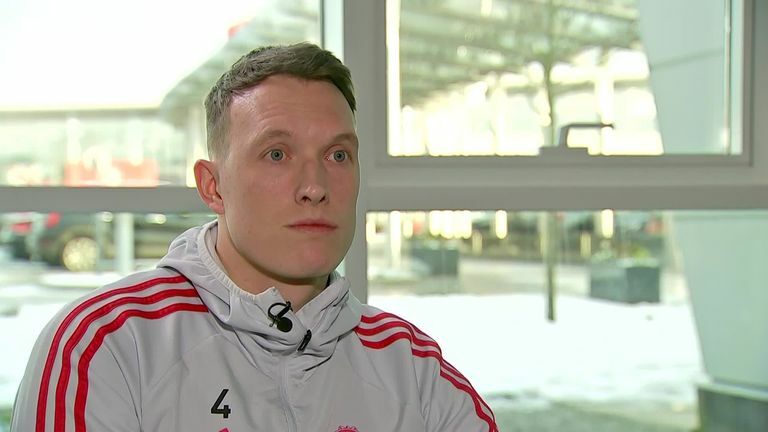 Phil Jones says he is keen to extend his Manchester United contract, with his deal set to expire at the end of the season. Asked about his contract status in December, Young said: "That's up to the club. I feel as fit as when I was 21 years old.